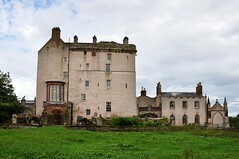 Armadale was one of the homes of the MacDonald Chiefs from the 1650s. 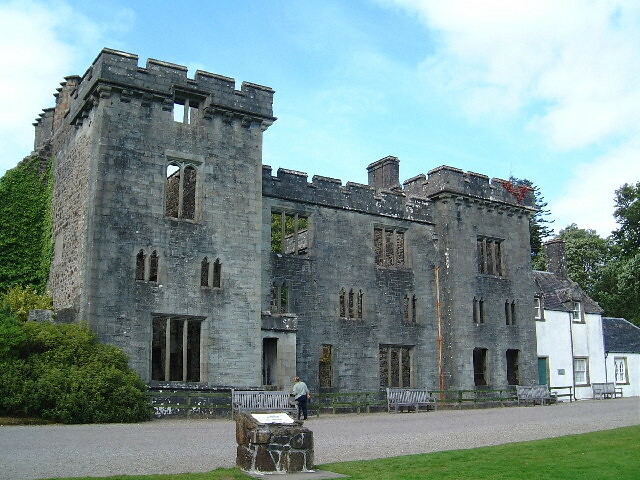 In 1690 it was burned down in an attempt by the government to make Sir Donald Macdonald of Sleat submit to the new government. 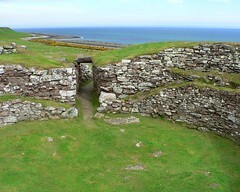 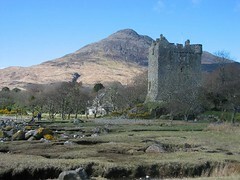 The Navy report of the affair states that although HMS Dartmouth bombarded the castle for several hours, the walls withstood the onslaught and it was only afterwards that the house was consumed by fire either by deliberate action or by chance. 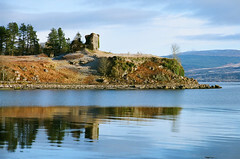 In fact, cannon balls from the frigate have been found at Armadale. 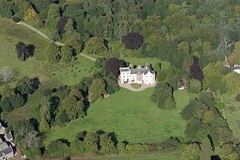 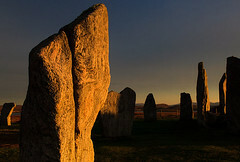 Armadale was also the site of the marriage in 1750 of Flora MacDonald, who helped Bonnie Prince Charlie flee Scotland after the Battle of Culloden. 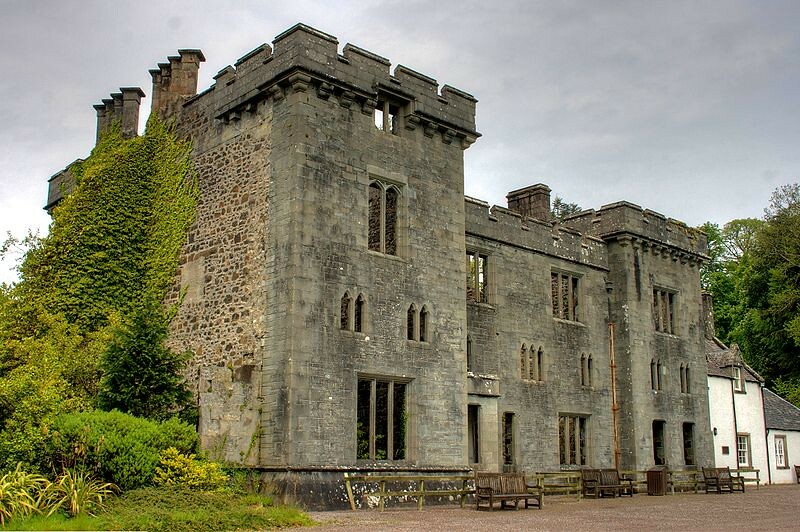 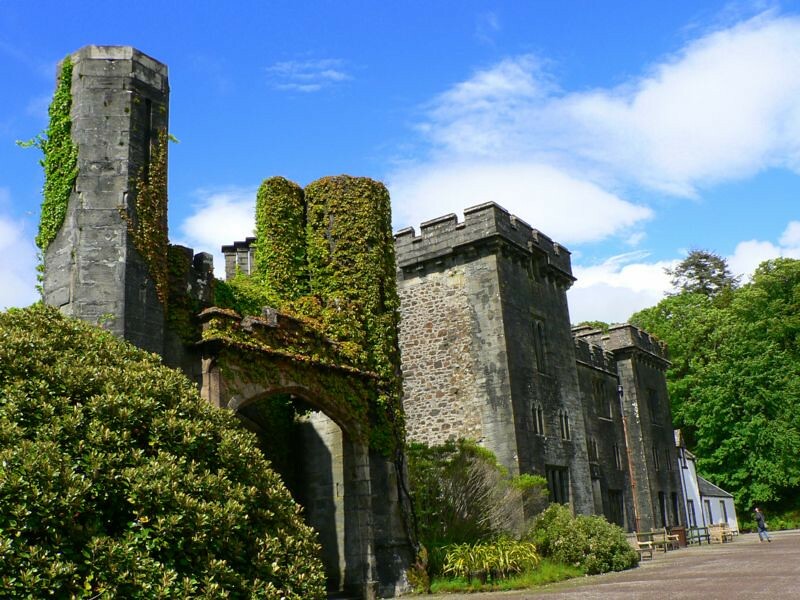 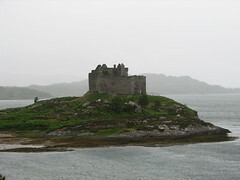 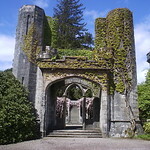 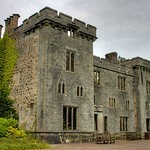 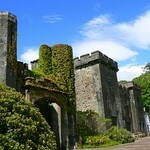 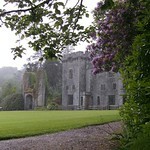 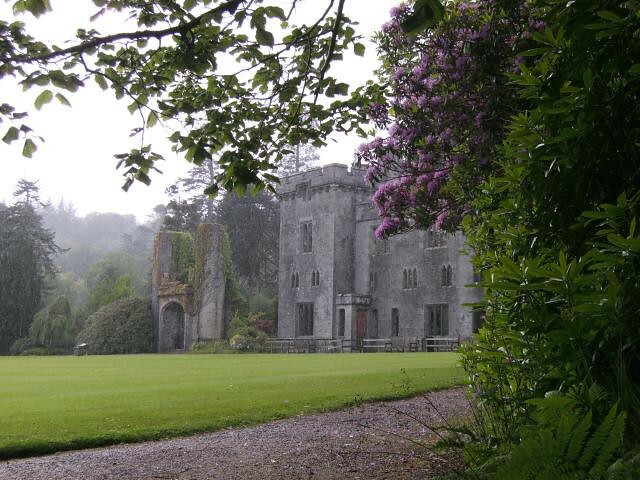 Samuel Johnson and James Boswell also visited the castle as part of their tour of the Isles in 1773. 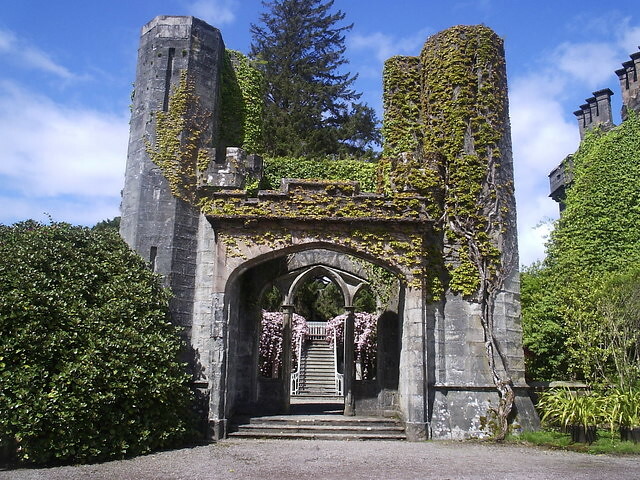 A new mansion house was built around 1790 and in 1815 a Scottish baronial style mock-castle, intended for show rather than defence, and designed by the noted Scottish architect James Gillespie Graham, was built beside the house. 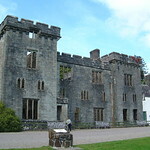 After 1855 the part of the house destroyed by fire was replaced by a central wing, designed by David Bryce. 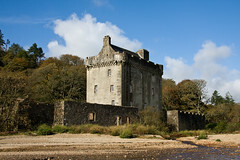 Since 1925 the castle, abandoned by the Macdonald family, has fallen into ruin.